Nutrition is an interactive science that everyone encounters on a daily basis. In simple terms, we need nutrition to perform almost everything in life, including sleep. So, why are people so scared to eat and drink their calories? Answer: because they're reading in to the (mostly) wrong information. 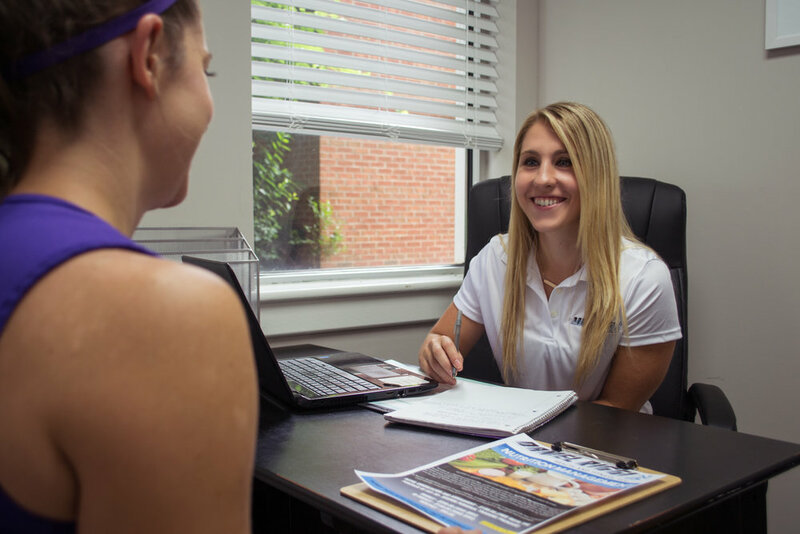 Our team of highly educated and passionate Registered Dietitians (RD's) are taught to understand who you are, where you want to be, and what you'll need in order to accomplish those goals. From there, you'll be guided on a customized plan that is designed for any kitchen, big or small. This doesn't include just a meal plan, but also, a progressive and strategic program to helping you learn to live a healthy, nutritious life. Cassandra attended Ithaca College and earned her Bachelor of Science Degree in Exercise Science. While attending Ithaca College where she excelled at running track and field Cassandra truly enjoyed maintaining a well-balanced lifestyle and healthy eating habits. Cassandra soon realized the extent to which food and exercise enhanced her quality of life and is why she decided to pursue a career as a registered dietitian. To fulfill this path, she continued her education by completing a Master’s Degree in Human Nutrition at Winthrop University in 2016, and, subsequently a dietetic internship through Winthrop in 2017. Erin is a Registered Dietitian and Yoga Instructor (RYT-200) in Charlotte, NC. She earned her Master’s in Nutrition from Winthrop University and Bachelor of Arts in Journalism from University of North Carolina at Chapel Hill. 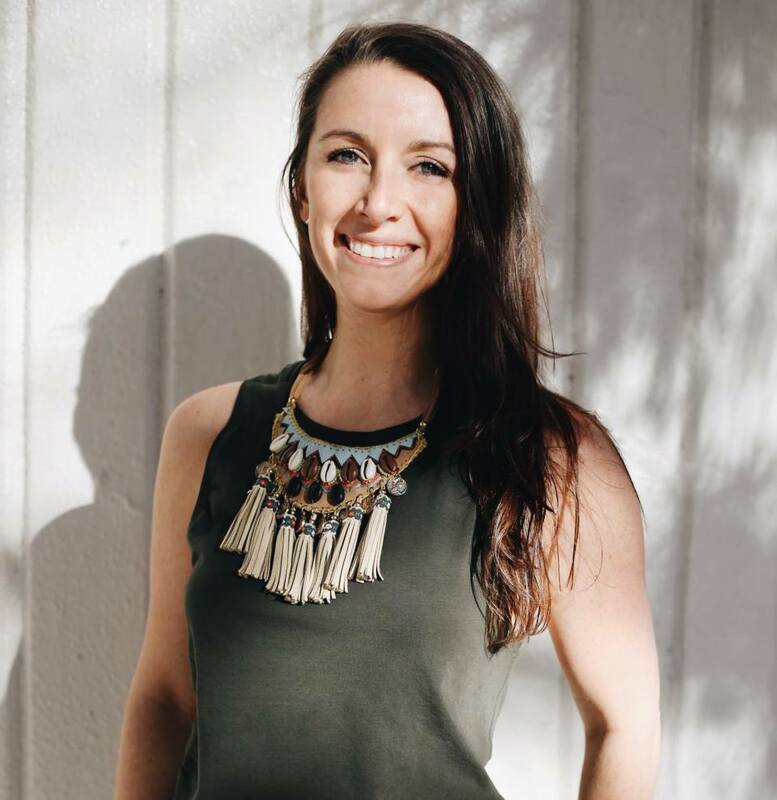 Erin empowers her clients to make smart food choices, own their actions and find their healthiest, happiest selves through her nutrition counseling and customized meal planning services. She is passionate about helping others create a healthier lifestyle that works for them while educating them on the most up to date, evidence-based nutrition information.